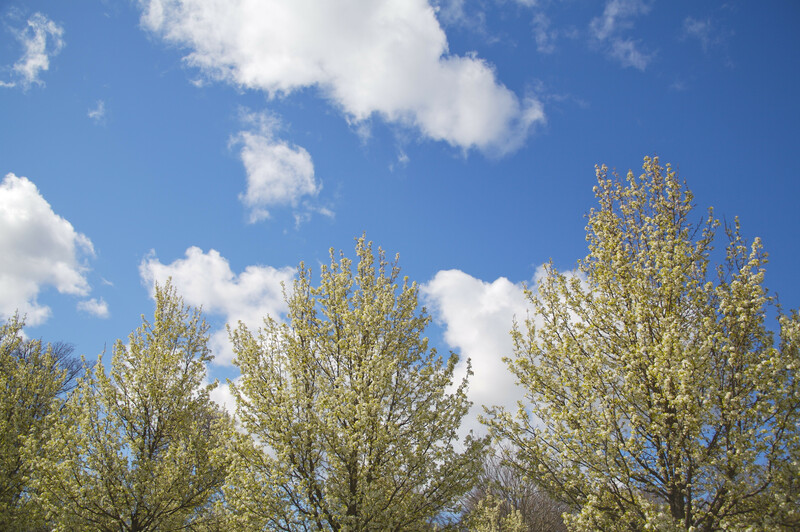 Sometimes the popular choice isn’t the best choice for your space. When you’re taking on a kitchen renovation, there are so many decisions to make, and so many options to consider that it can be easy to just go with the popular choice. After all, it’s popular for a reason, right? One kitchen element that definitely has a clear MVP at the moment is the backsplash. If your mind immediately thought of subway tile, you know exactly what we’re talking about. 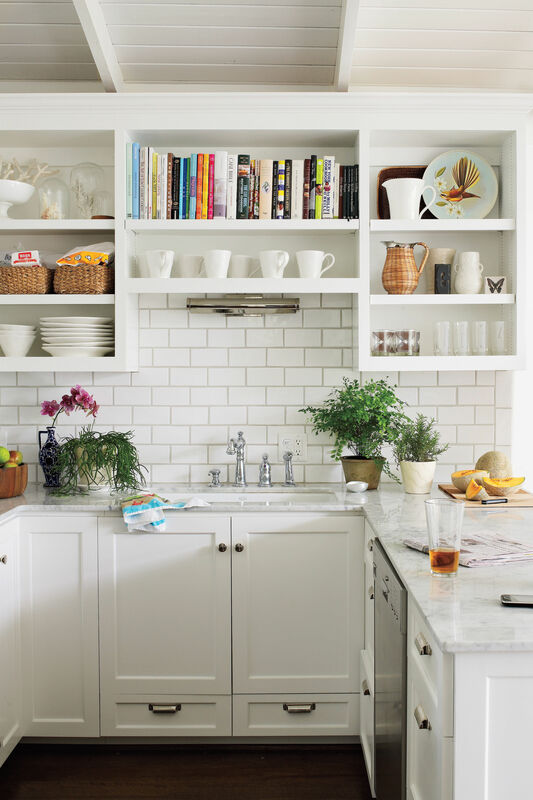 White subway tile, and white tile in general, has become the backsplash of choice for so many people. And we totally get why. 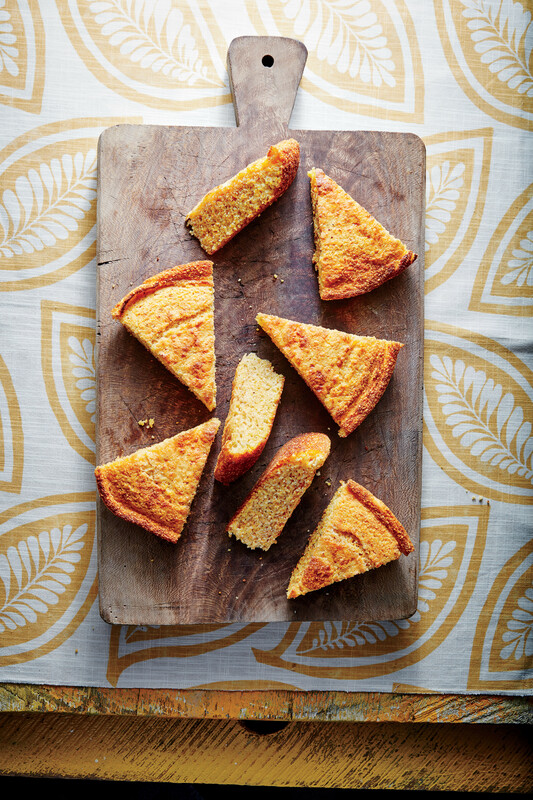 It creates a clean look that’s versatile, timeless, and cost-effective. 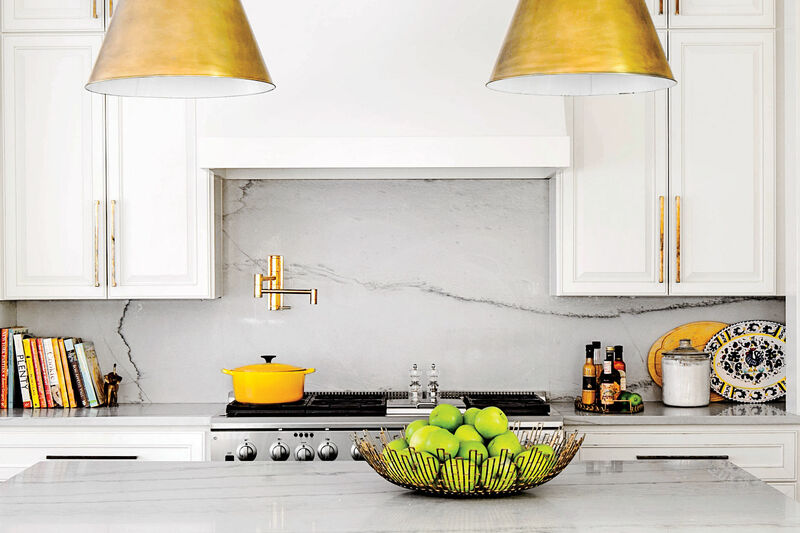 But before you assume a white backsplash is the only choice—or even the best choice—for your kitchen just because it’s a great choice for so many others, there’s one thing you should consider. There are thousands of backsplash material, color, and pattern options out there. 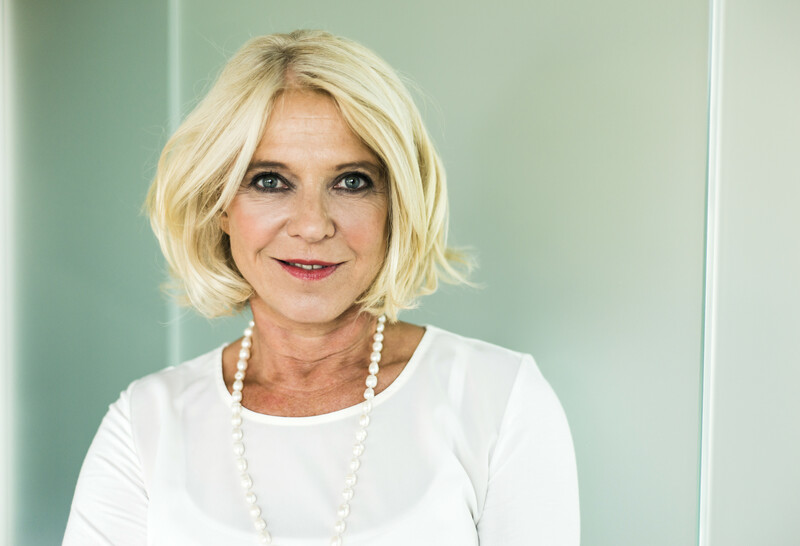 And they’re worth acknowledging in the context of your kitchen design plan, as well as the style of the rest of your house overall before narrowing your search. 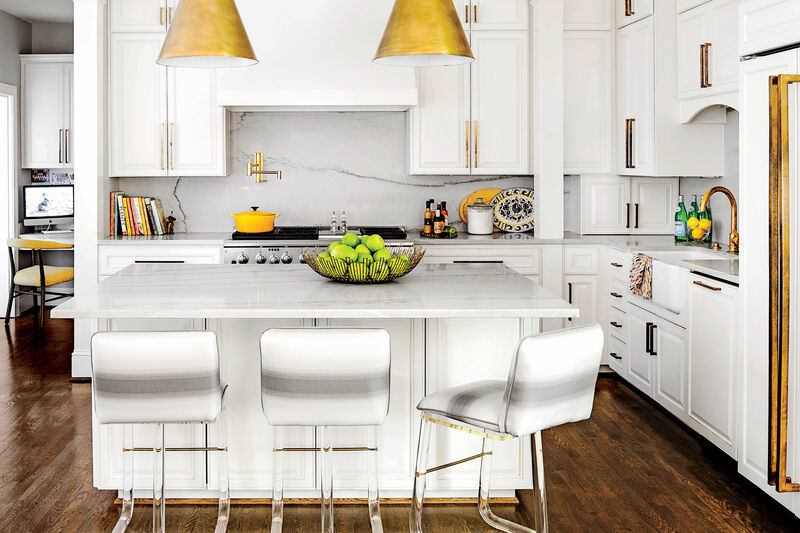 White backsplashes have gained popularity in tandem with the rise of the all-white kitchen. 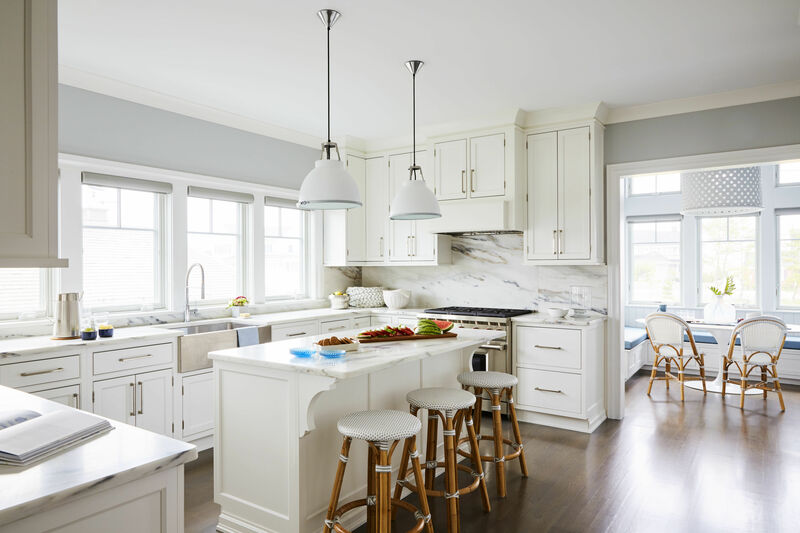 And while all-white kitchens are certainly beautiful to look at, they can have a higher-end, traditional feel that might not fit in with the rest of your house. Additionally, a monochromatic space can sometimes lack visual interest and seem a little flat. If you love color and appreciate a punch of personality in your home design, why not incorporate that into your kitchen design? 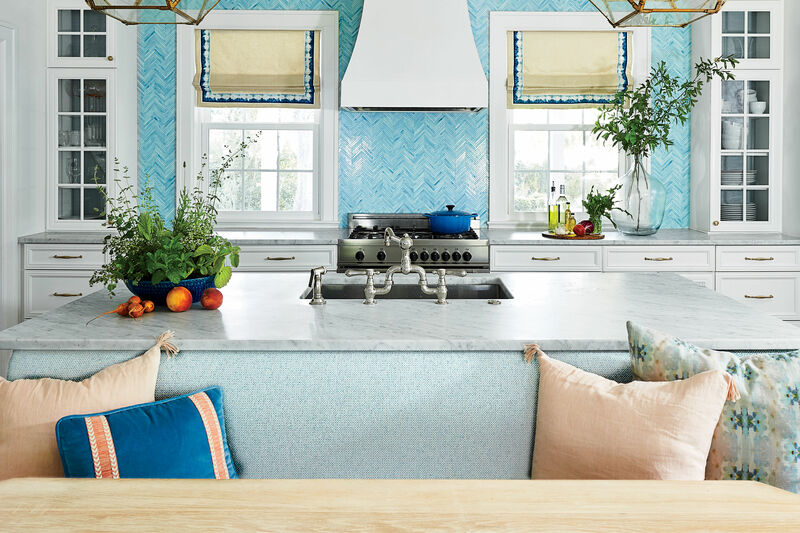 The backsplash is a subtle way to add in color, pattern, and texture—and even if it’s a small area, it will make a big impact in your space overall. 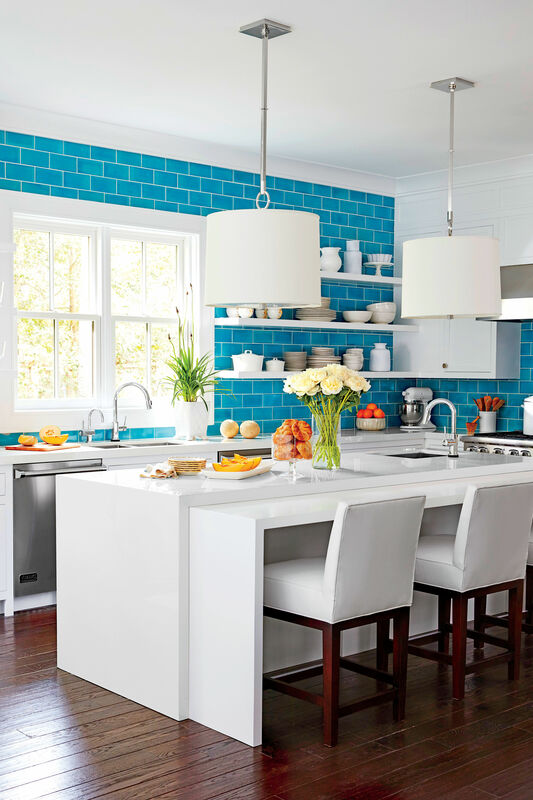 Here are some things to consider when deciding how to incorporate color into your backsplash: Do you have a specific color repeated throughout your house (whether on the walls or in artwork) that doesn’t make a big appearance in your kitchen? Do you have a lot of china or other servingware on display with a dominant color to it? 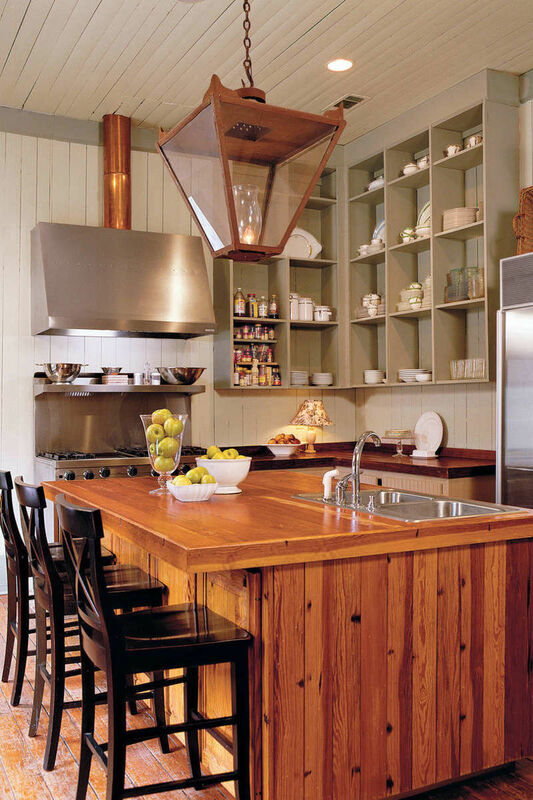 Does your kitchen connect to another room or adjacent space that uses a specific accent color? 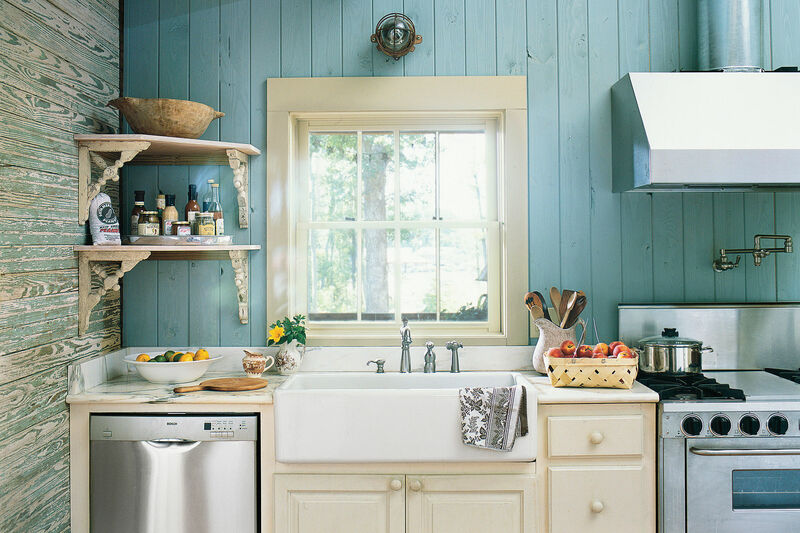 All of those are ideal ways to tie your kitchen into an existing color theme throughout your home. Even if you shy away from saturated colors, there are plenty of tiles in neutral tones (greys, tans, and even blacks) that make beautiful backsplash accents without being the predictable white.